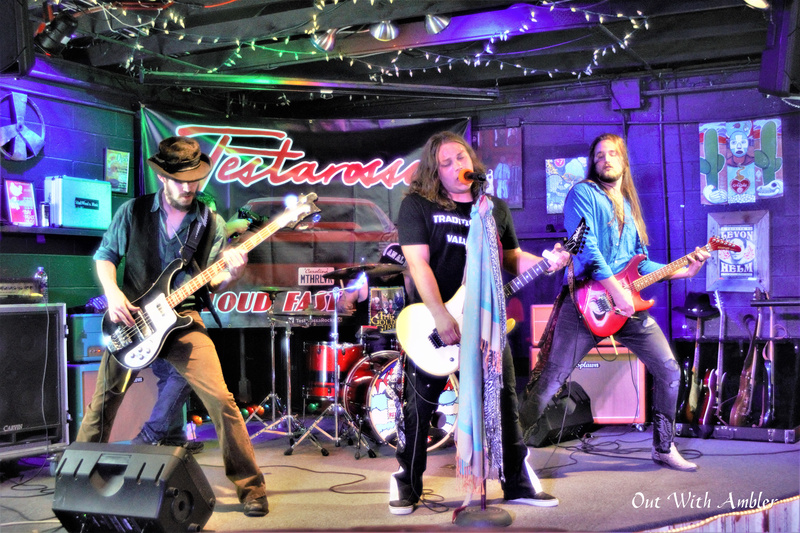 HomeFeatureDaughters, lock up your MOTHERS! 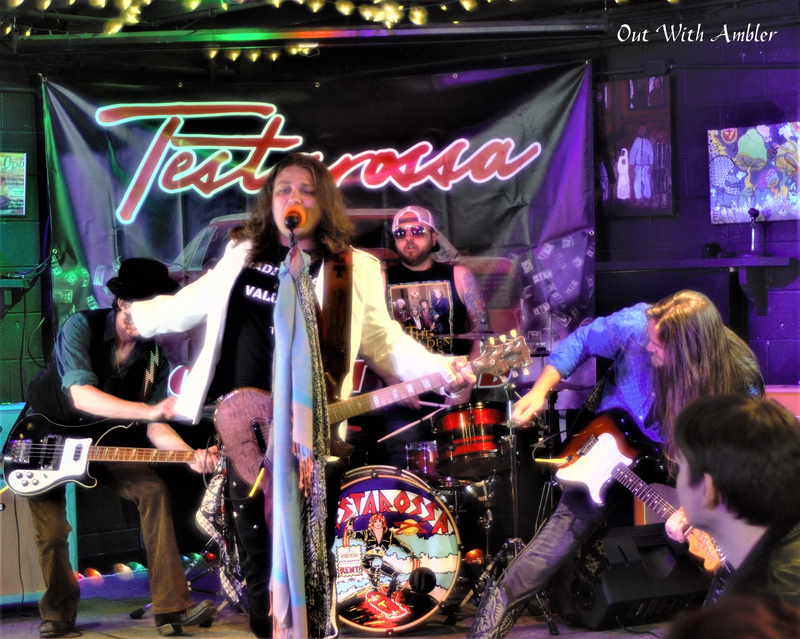 “Party Rockers” Testarossa are on the prowl! 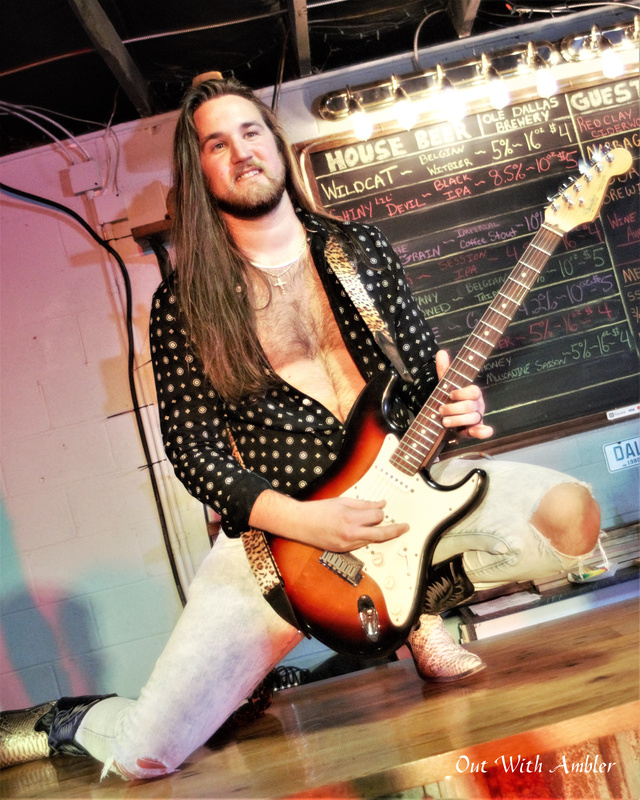 Daughters, lock up your MOTHERS! 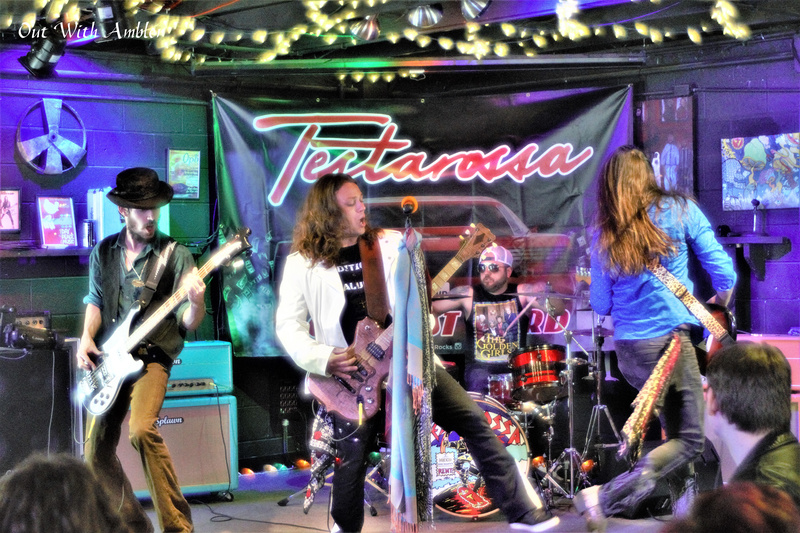 “Party Rockers” Testarossa are on the prowl! 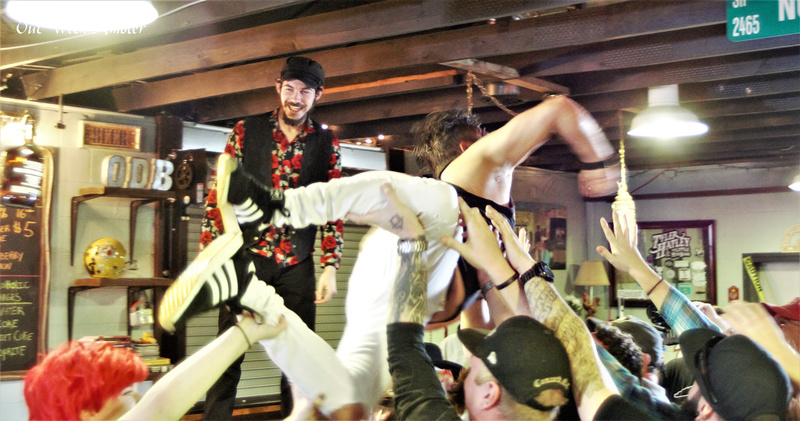 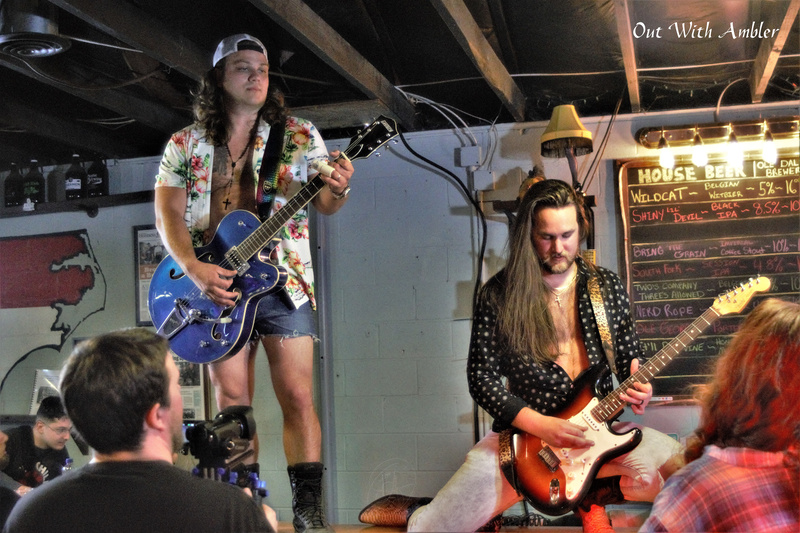 This relatively new band out of Charlotte, North Carolina is making one hell of a splash in the pool with their catchy songs and flamboyant stage presence. 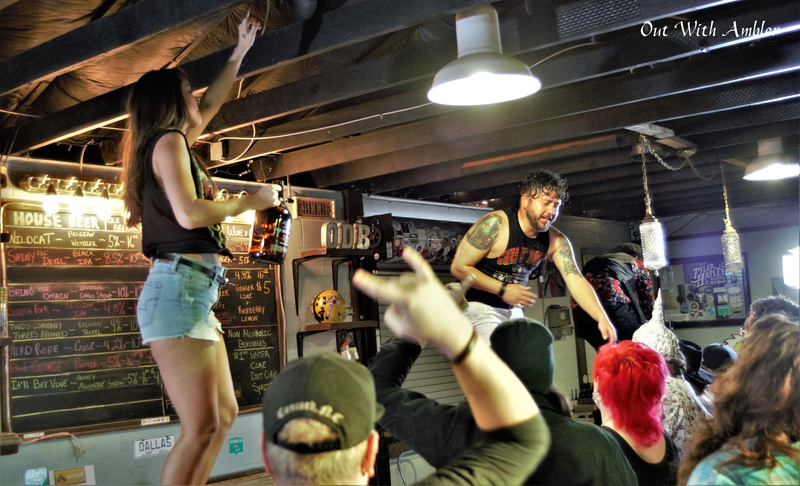 The band put out the invite on social media for partiers to come out to Old Dallas Brewing in Dallas N.C. for the filming of Rock N Roll. 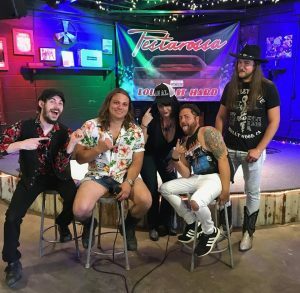 Having seen their first music video for Mother Lover, (an ode to Cougars) featuring Danny Worsnop of Asking Alexandria, I had no doubt this was going to be one hell of a great time. 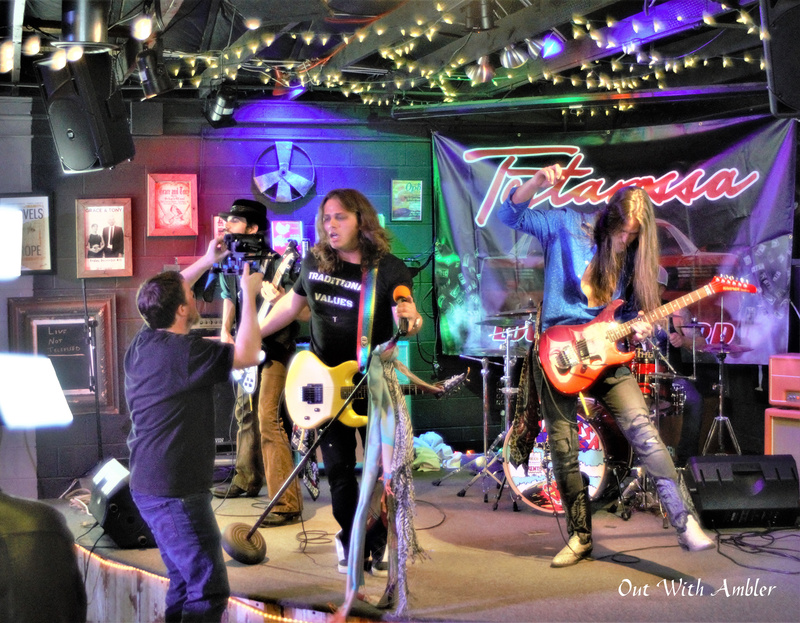 The video was produced and directed by Joe Alonzo Potts of JP Audio Labs. 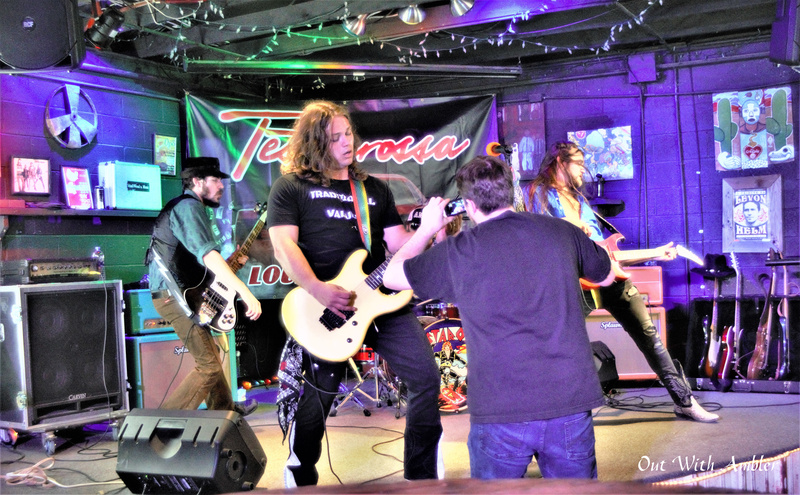 Joe and his crew did a great job directing the crowd of extras, as well as keeping this band of fun loving guys on track to get the job done. 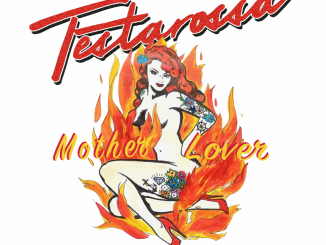 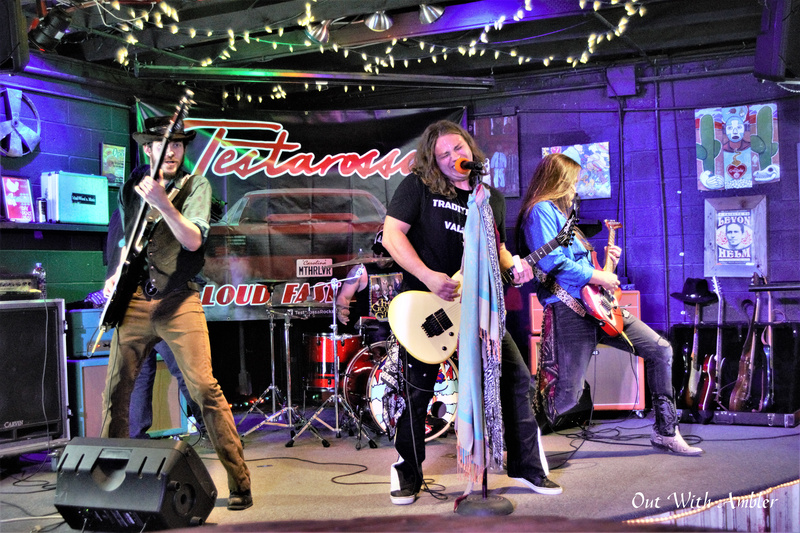 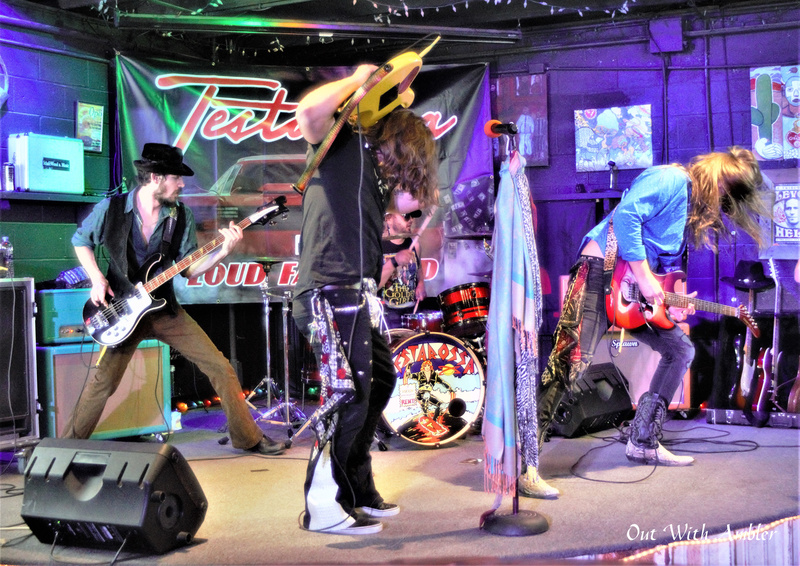 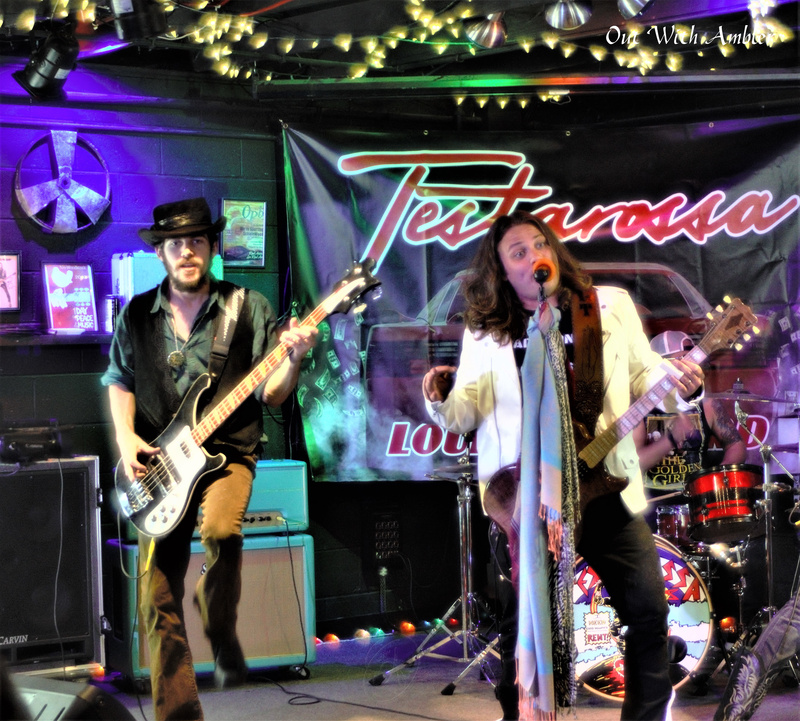 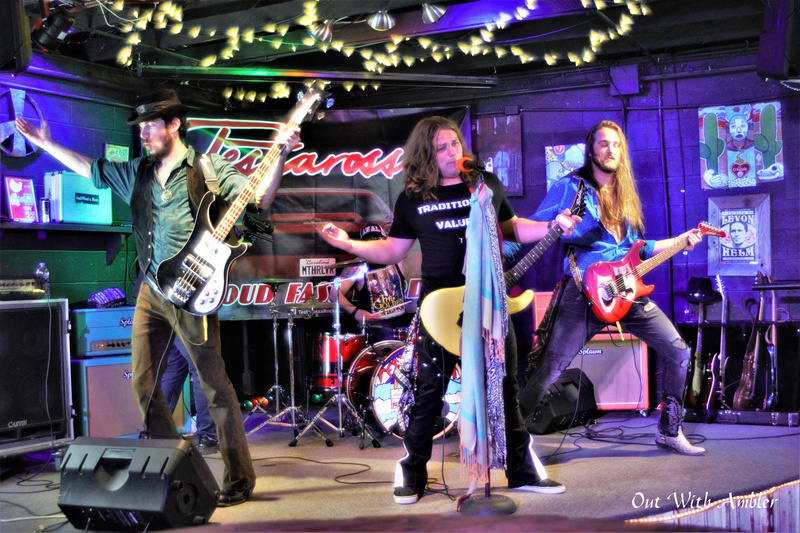 Rock N Roll will have all the finishing touches done soon, so in the meantime be sure to check out the video for Mother Lover and keep up with all the latest Testarossa news at www.testarossa.rocks. 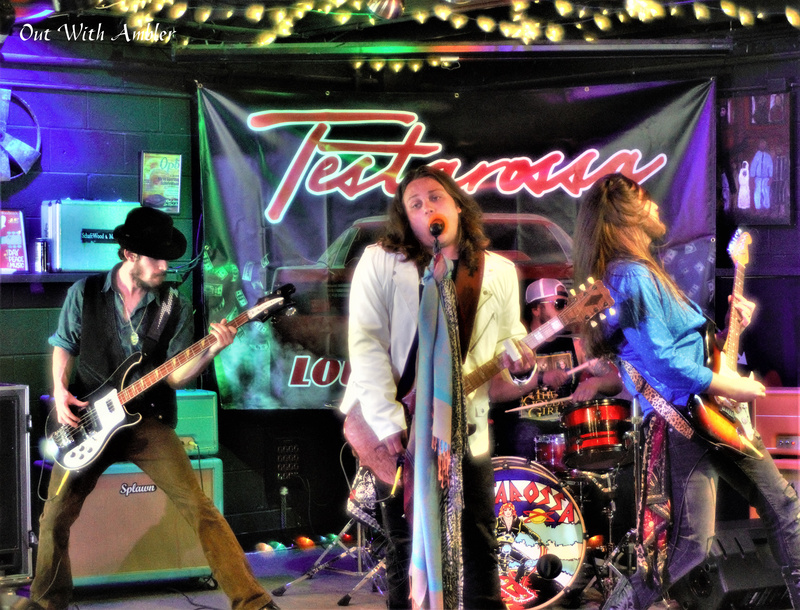 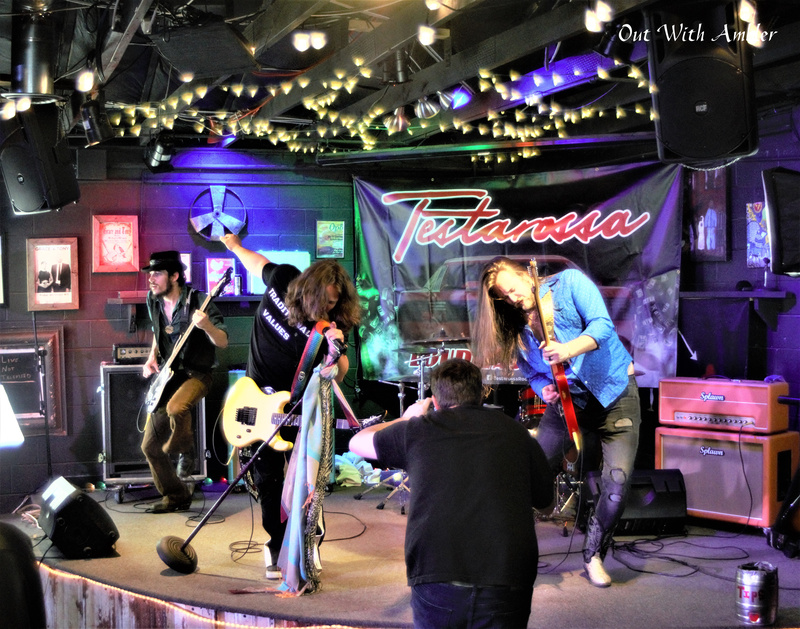 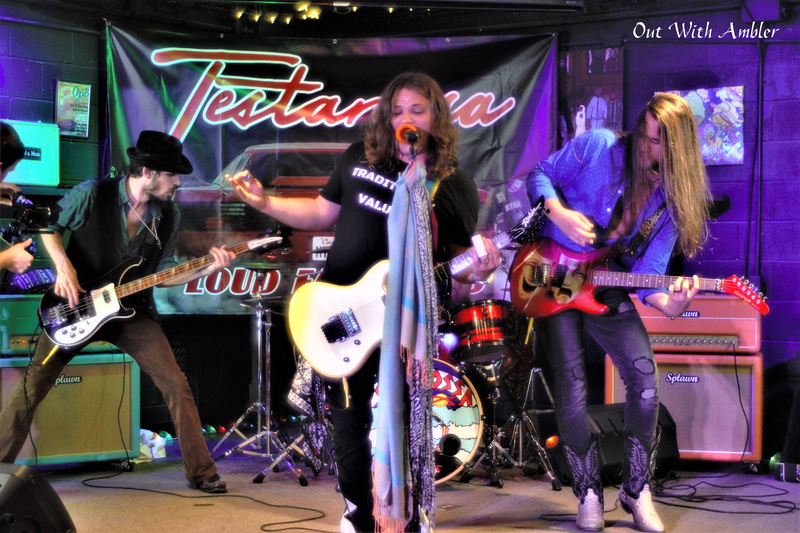 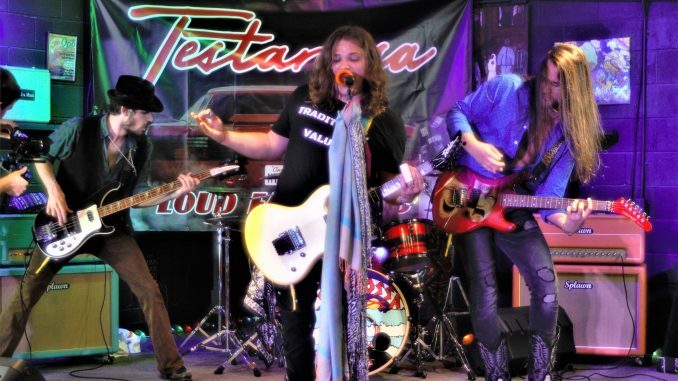 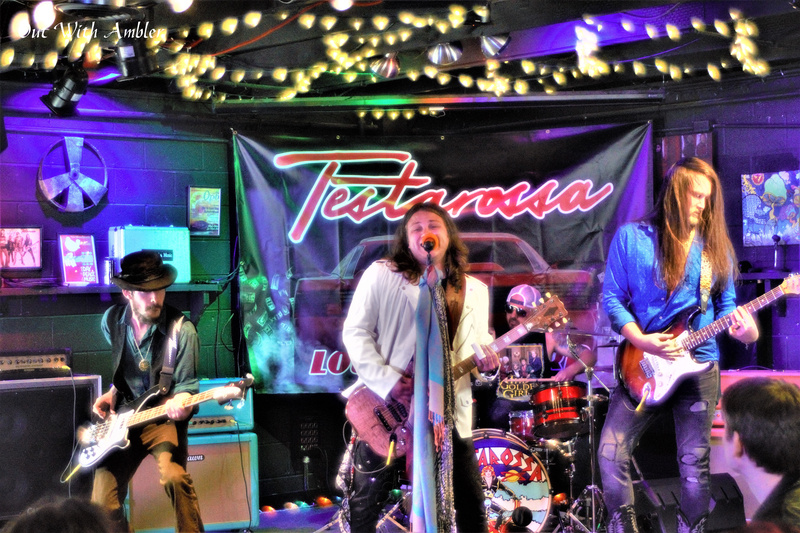 Check Out TESTAROSSA Official Music Video for “MOTHER LOVER”!